We are excited to be organising our summit in one of the most sustainable buildings in London. 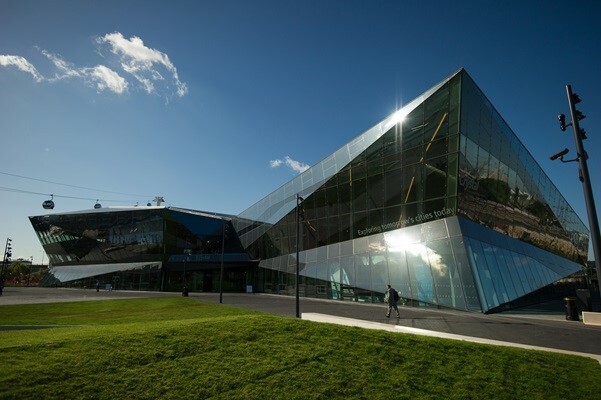 The Crystal has the highest standards in sustainability, energy efficiency and CO2 emissions. It hosts a permanent exhibition on the future of cities, which is available free of charge for the delegates during the two days. The Crystal is easy to reach, located close to Royal Victoria DLR station, the Emirates cable car stations and London City Airport. Nearby destinations include the O2 arena, Canary Wharf and the ExCel centre. For more information about how to find us, please see the map and travel instructions. The Crystal is accessible for visitors with a range of needs. For more information, please read a detailed accessibility statement. Event catering follows the principles of responsibility, sustainability, health and wellbeing. The food comes from a portfolio of local suppliers, including Leaf-marked fruits and vegetables, local artisan bread and MSC-accredited seafood. Whenever possible, ingredients are seasonal. 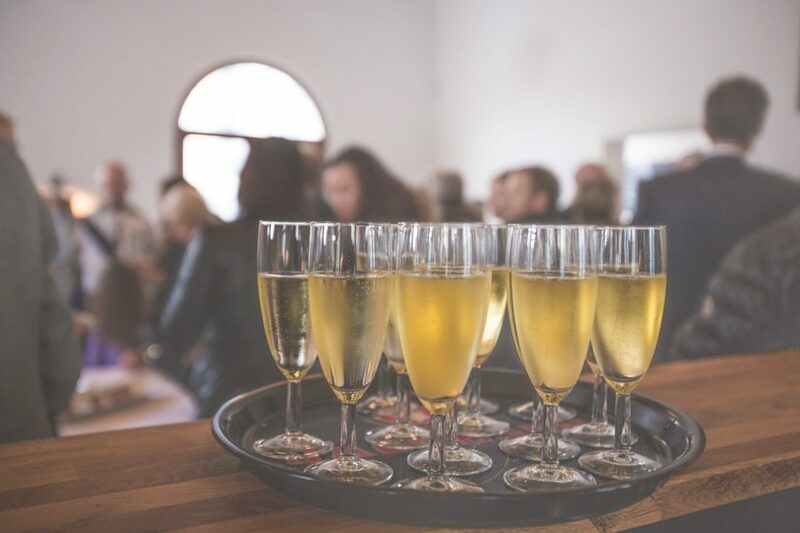 We are organising a drinks reception at the venue after the first day, to which we would like to invite all delegates to discuss and debate the themes of the day. This is also a great opportunity to network within the natural capital community and beyond. The conference dinner is taking place on the evening of Tuesday 21 May at the conference venue. The dinner is optional and there is an additional charge. More information about the dinner and how to book will be available shortly. If you need accommodation, there are numerous hotels nearby.